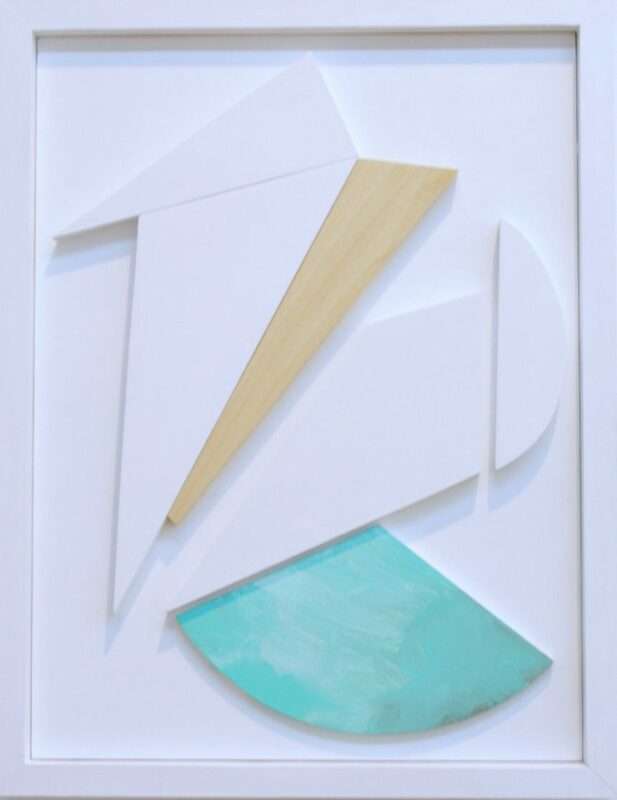 Nicelle Beauchene Gallery is pleased to present Creeds, Colors and Combinations, an exhibition that examines and redefines geometric themes of symmetry, balance, rhythm, measurement, pattern and symbol as elements to be negotiated and contended with in contemporary art. 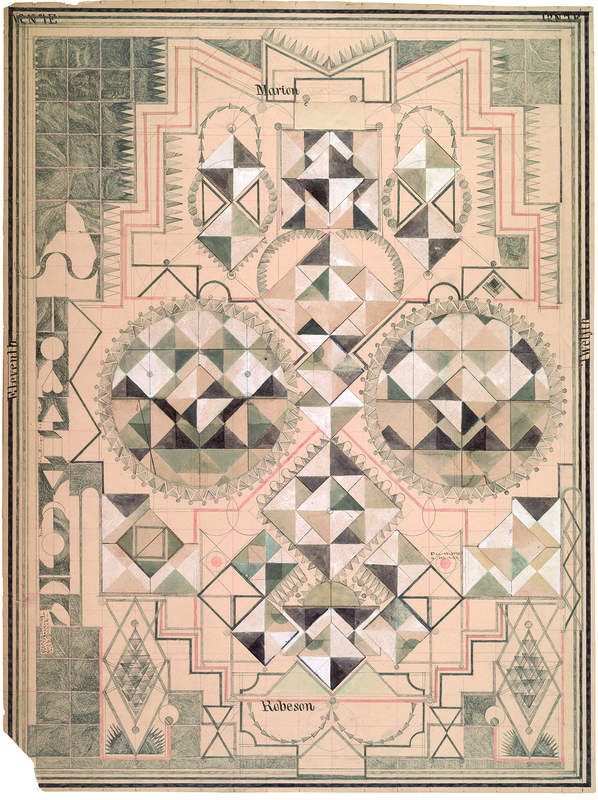 Each artist in this exhibition creates and maintains a unique sense of geometry while pushing and extending the parameters of its traditional, prescribed boundaries. 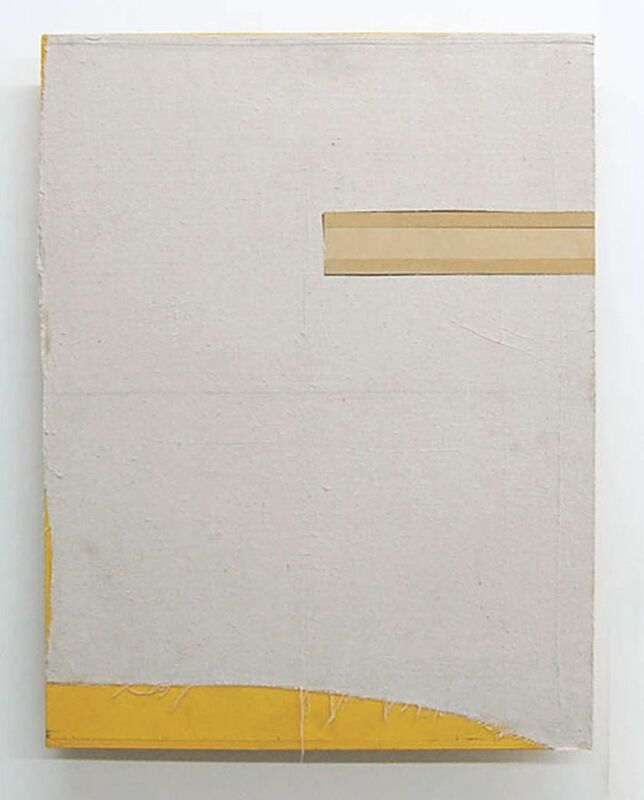 Broadly integrating practices that juxtapose paradox with sincerity, spontaneity with considered gestures and hand-crafted objects with painting and drawing, these artists collectively argue against Kant’s theory of a one, absolute geometry. 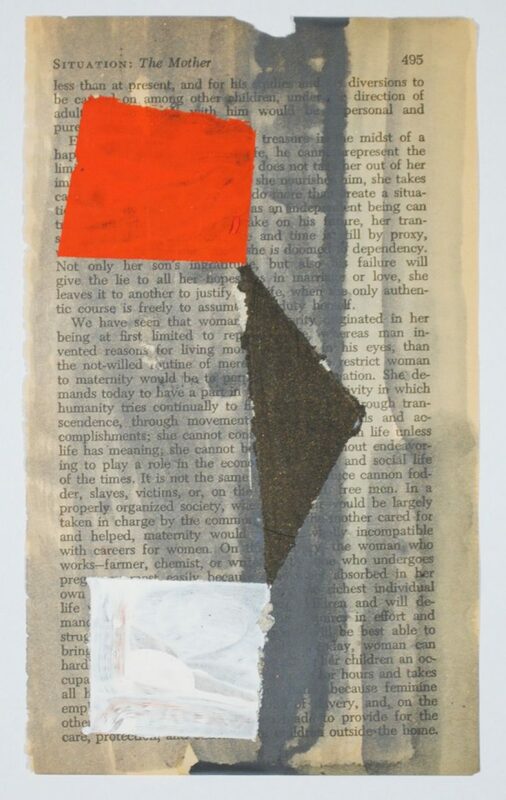 Ben Berlow’s intimate paintings rendered on book pages, found envelopes, bank statements and other discarded paper materials become lyrical translations of color and form that embrace elements of chance and accident. 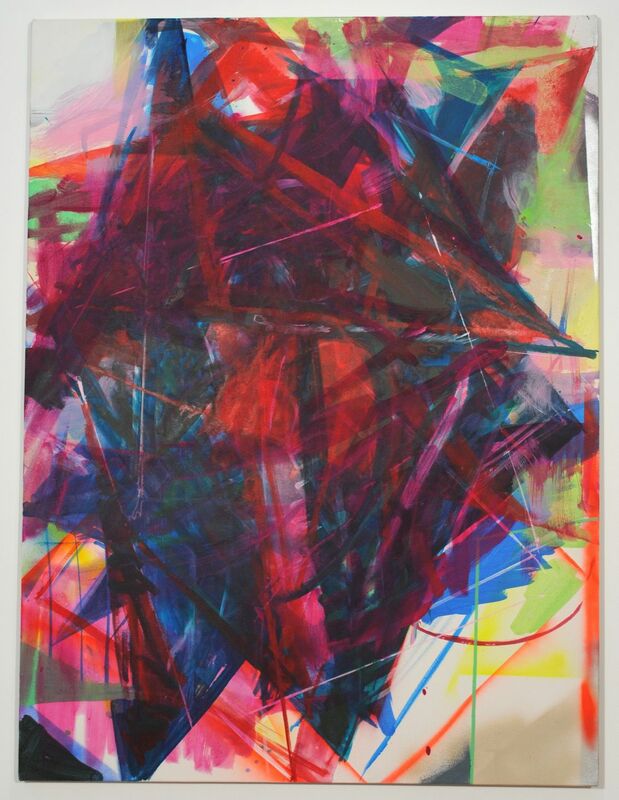 The interplay of gritty shapes and intersecting lines within the emblematic space of the paintings reveal experimental assemblages that are oddly meticulous. Clean geometries, fabrics, ceramics, wood, and even art history itself are used as mediums in Sarah Crowner's work, which falls between the hard edged and the organic and spontaneous. 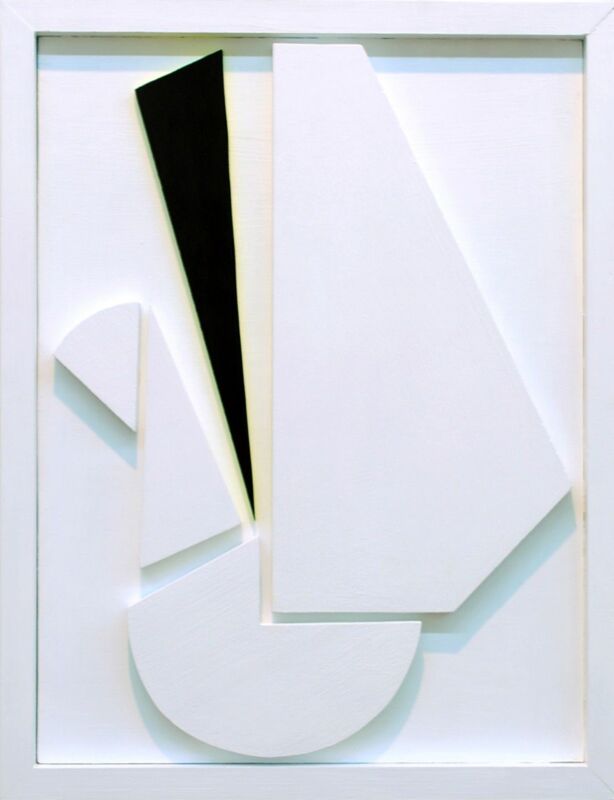 Wall reliefs, a recent exploration in her work, invoke early modernists such as Gertrude Greene and Sophie Taeuber-Arp, and reflect a subtle and elegant synthesis between color and form and the fine and applied arts. Working on ruled sheets of antique ledger book pages Louise Despont creates shapes and forms expressed through rhythms, measurements and a sparse sense of geometry. The drawings, acting as points of departure into telepathy, prophecy and contemplation, reflect the functionality of Indian Tantric drawings while alluding to the conditions and capacities of the mind. Cheryl Donegan’s paintings exude the pathos and ebullience that is born from the physical aspect of painting. 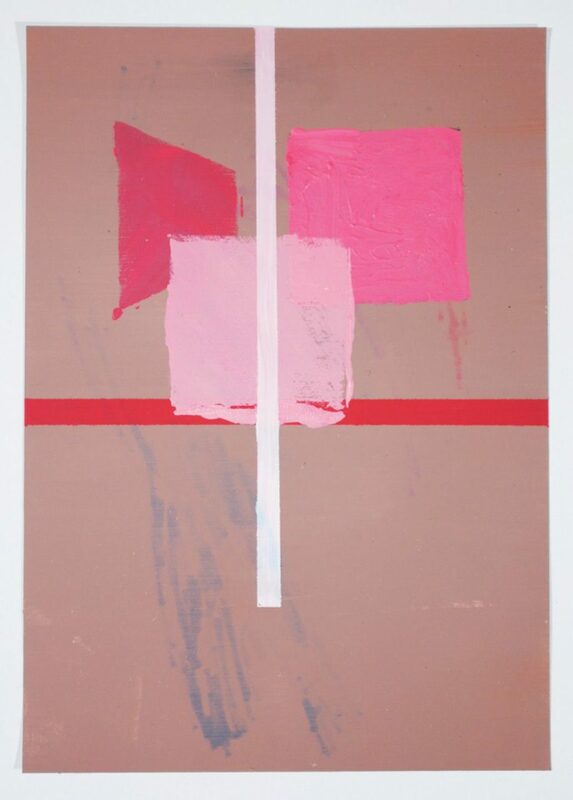 Threading together a sense of disorientation and tension in her gestures, her unbridled take on both color and form spring from the formal qualities she finds within mediated images. 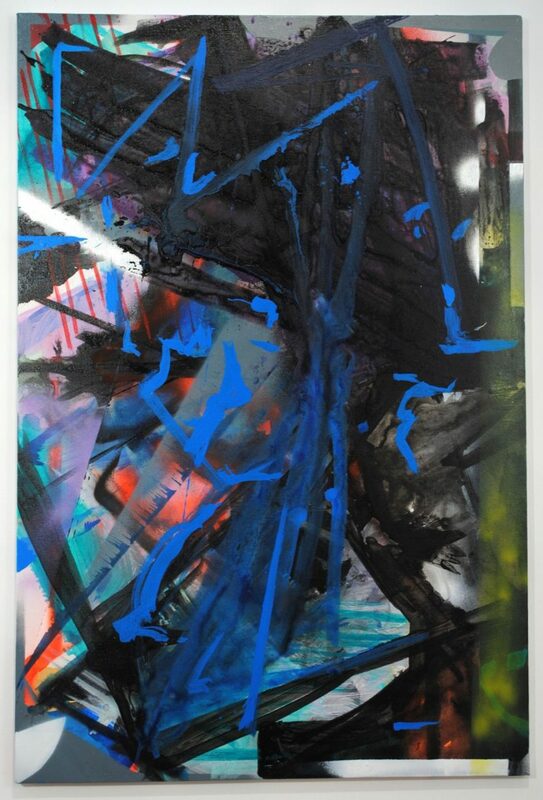 Her riotous paintings offer the contingency to misfit and nod to a subverted irony that often marks her work. Jim Lee utilizes and employs art and scavenged materials unexpected ways to invert a material hierarchy within his paintings and assemblages. Renegotiating the concept of creation, Lee explores the process of deconstruction, where spontaneity becomes a condition of his practice and operates as a medium. 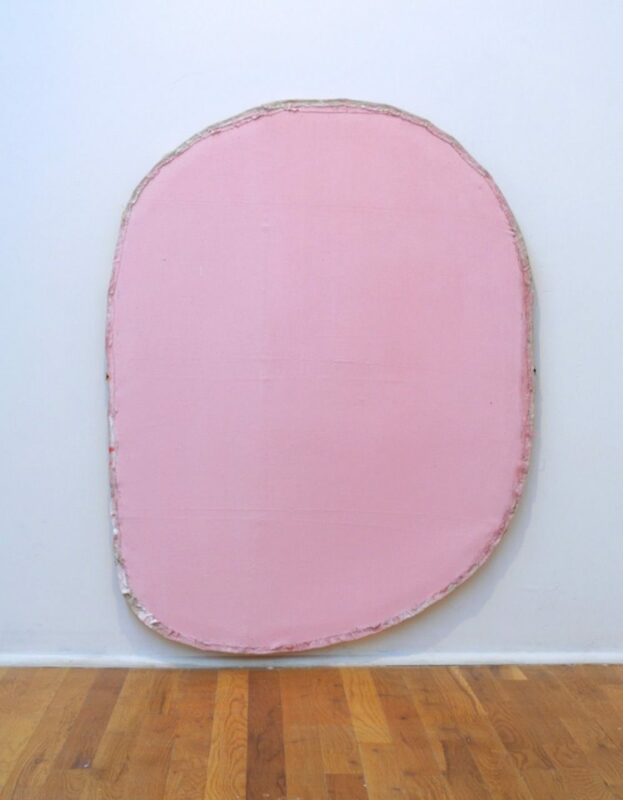 Melding humor and elegance with a confluence of art historical references, Lee’s work calls attention to the act of production and the surface effects engendering both playful gesture and formal investigation. In his video, Zach Rockhill experiments with the physical interaction of his body with geometric components in a delineated space where the way and condition under which art is made are intrinsic to the work itself and to the viewer's experience. As the subject of his own work, Rockhill seemingly defies gravitational law and explores the inversion and limits of logic and perception.